By Martin W. Schwartz of Missouri Life Magazine. When you’re looking at a map of Missouri, the town of Marshall is fairly easy to spot. You’ll find it conveniently located at the crossroads of yesterday, today, and tomorrow. The town was named for US Supreme Court Chief Justice John Marshall shortly after it was selected to be the county seat for Saline County. In the late 1920s and early 30s, Marshall was best known as the headquarters of the Nicholas-Beazley Airplane Company, which, at its peak, built one airplane every day in a factory located on the northwest corner of the town square. Today, that spot is occupied by ConAgra Foods, which employs nearly 1,000 workers, making it the largest employer in the Marshall-Saline area. 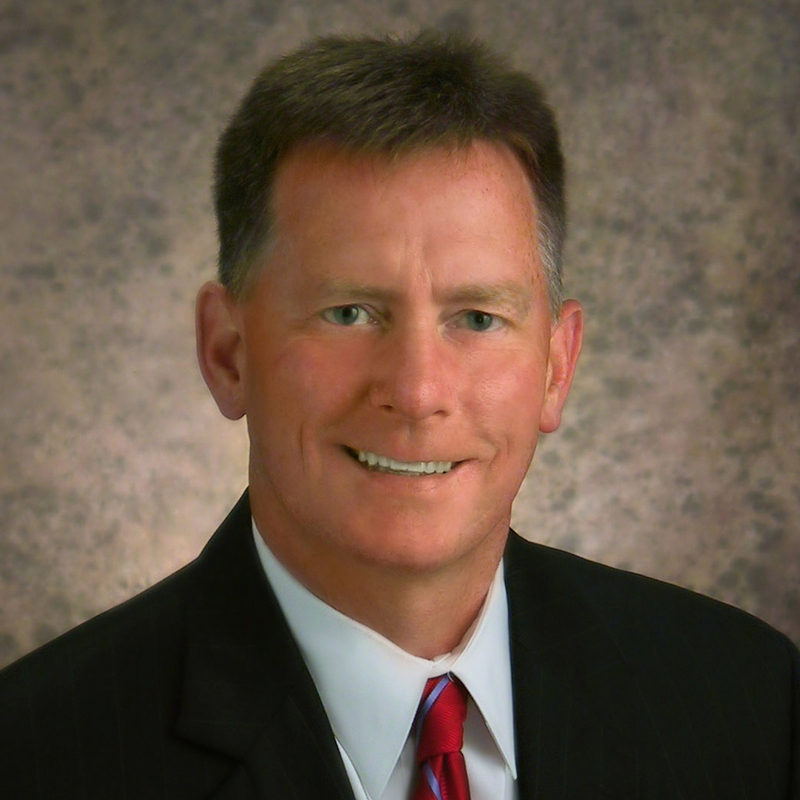 Cargill Corporation, a case-ready pork and beef facility, employs more than 500 workers. Because Marshall is a small town—2010 Census figures put the population at 13,065—Riggins says the development corporation was created to serve all of Saline County, which is home to more than 23,000 people—a large labor basin of people who, Riggins says, exhibit an exemplary work ethic. The Marshall Saline workforce was recently recognized by Governor Jay Nixon as a Certified Work Ready Community. More than 40 businesses in Saline County took part in the program that was developed by the American College Testing (ACT) group to assess real workplace level skills. Marshall is home to Missouri Valley College, a four-year liberal arts college and the Saline County Career Center, which offers training for skilled labor positions for those not seeking a four-year degree. 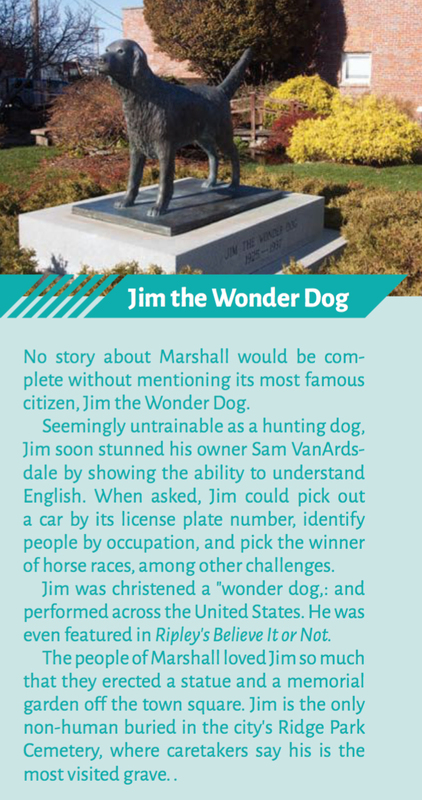 Click to read the story of Marshall’s Jim the Wonder Dog. In looking to the future, the city of Marshall planned ahead when it developed a wastewater facility that can easily expand its performance based on need. For business access, Marshall is located just 10 minutes from I-70.